There are plenty of good reasons to opt for walkie talkie rental in Malaysia rather than buying them at your own costs. 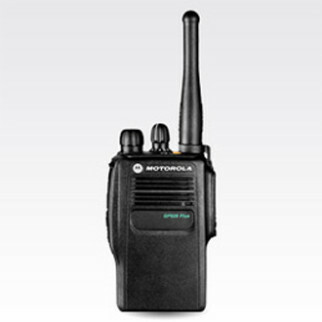 Renting a walkie talkie allows more flexibility, especially for one-off or short-term event. 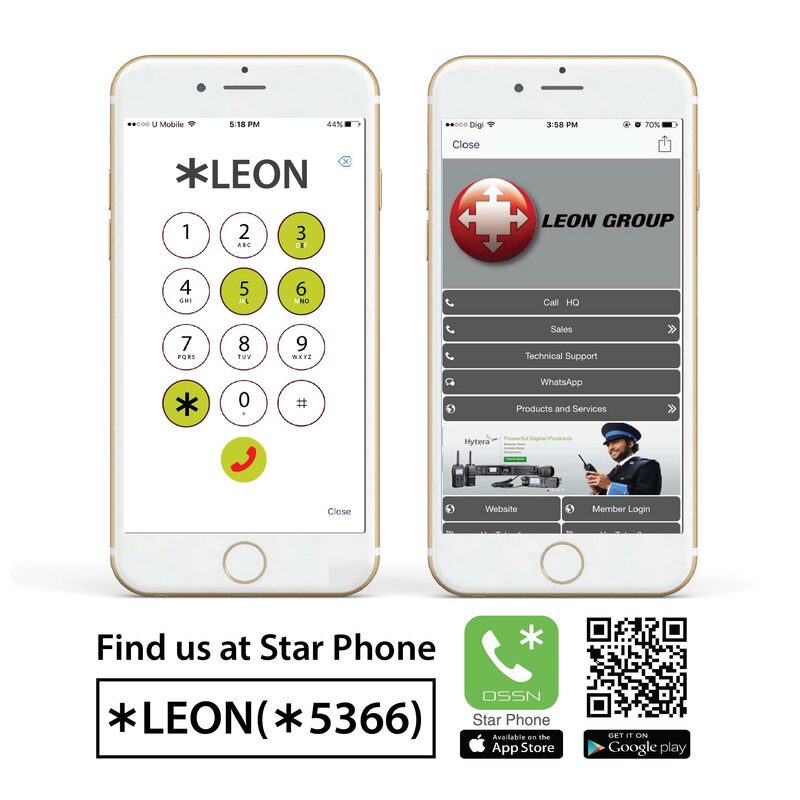 Leon’s walkie talkie rental services in Malaysia are meant to provide cost-effective communication solutions to most businesses, organizers as well as event planners. Over the years, we have supplied walkie talkie for various events, including trade shows, parades, fairs and the like. At Leon, we provide various customized rental plans so as to meet the evolving needs of customers. 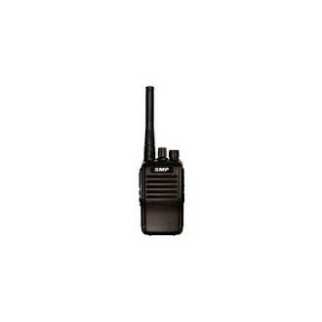 The best part is that our walkie talkie rental packages are available on daily, weekly or monthly basis. Regardless of whether your event is large or small, outdoor or indoor, we have a huge inventory to meet your demands. 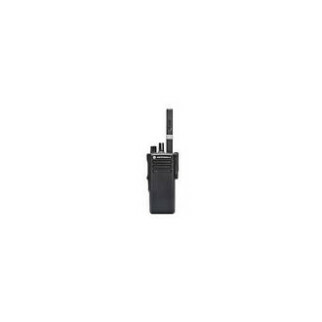 In addition to that, we have a variety of walkie talkie brands and styles to fit the wide range of applications, along with all of the accessories that you may need such as batteries, chargers and etc. Most importantly, they are all in good condition, ensuring seamless communication and giving you peace of mind. 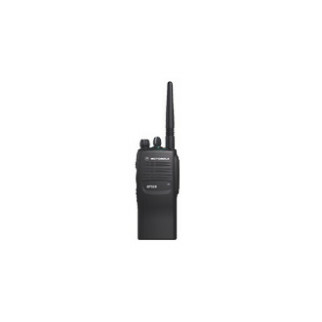 All in all, you can count on us for the best walkie talkie rental service in Malaysia, without draining your wallet.